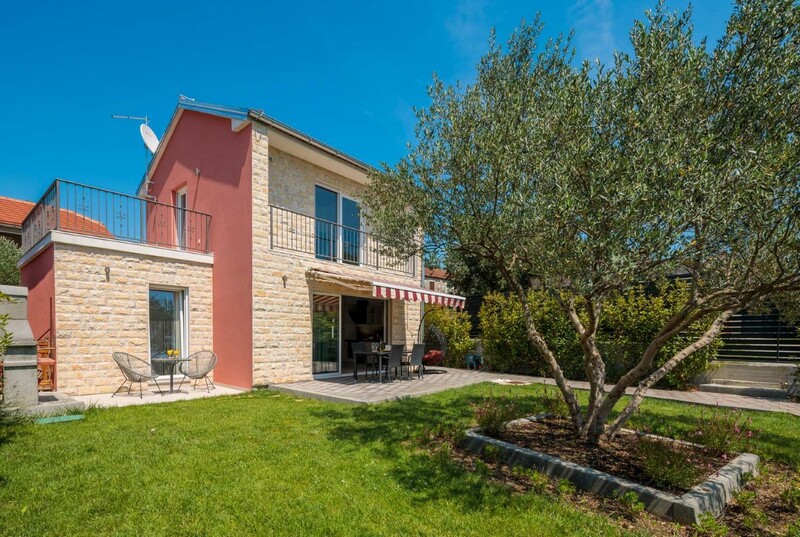 The modern Casa Rosa is located few kilometres away from the centre of the historical Šibenik, offering peace and harmony of the surrounding countryside. 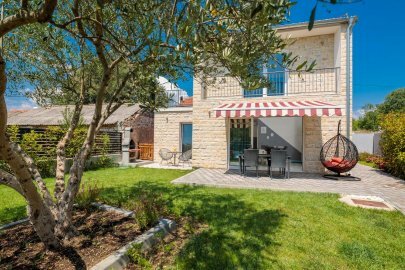 Set within well-kept private grounds and with easy access to local amenities, this beautiful villa is a perfect place for family or cultural holidays. 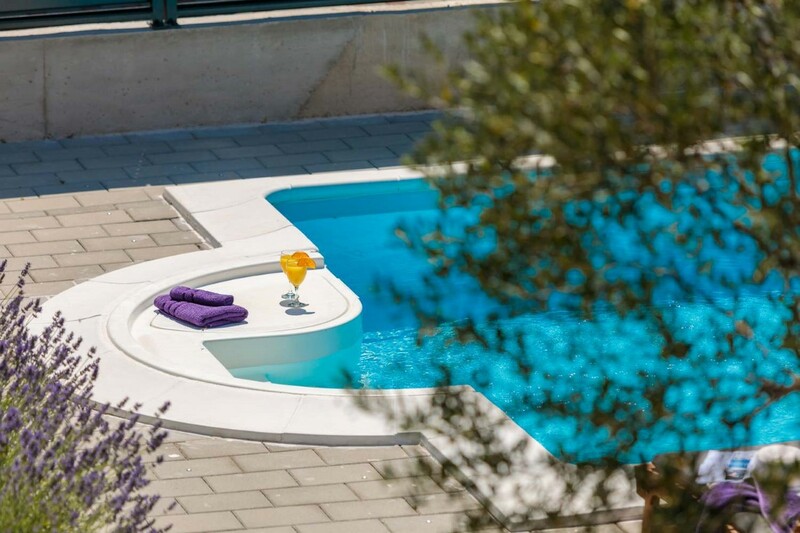 Lovely villa can accommodate up to 6 guests in two spacious bedrooms. 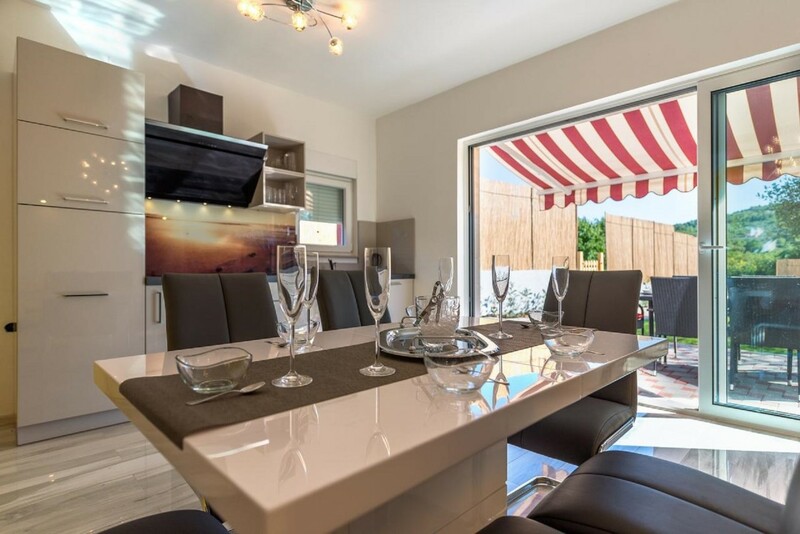 On the ground floor there are a fully equipped kitchen with dining area and a cosy living room. 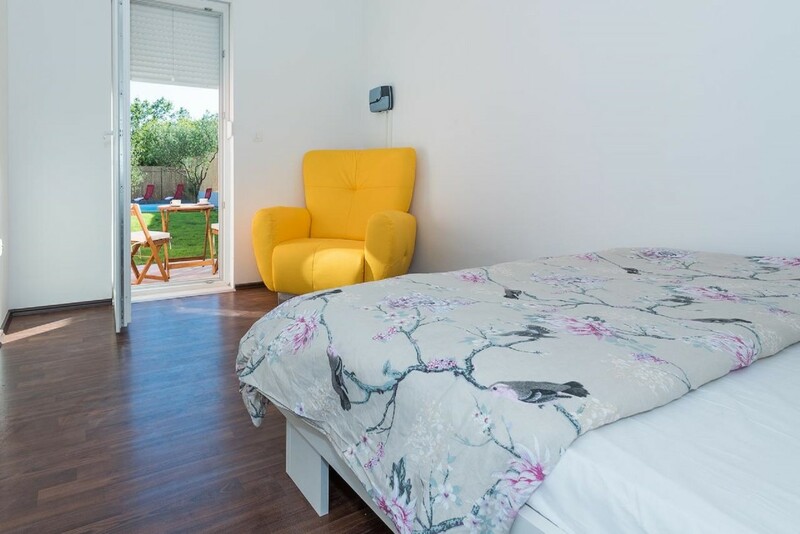 There is also one comfortable double bedroom with an exit to the terrace and one bathroom. Large windows in the living room provide wonderful natural light and views of the swimming pool and carefully tended garden. 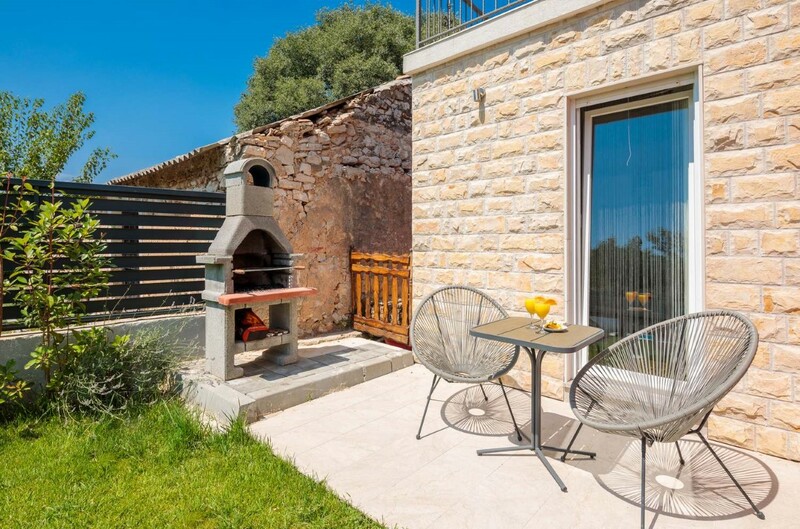 This spacious area opens up onto a furnished terrace of the villa. 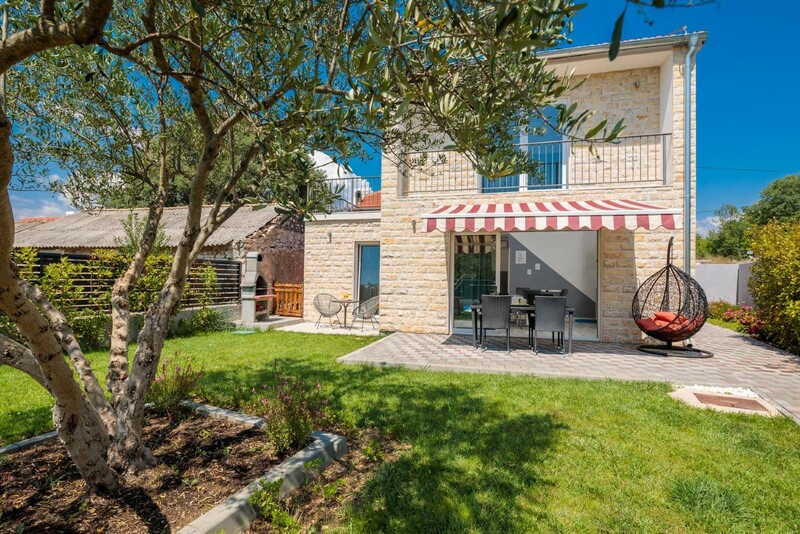 It is perfect for enjoying the beautiful Dalmatian sunsets. 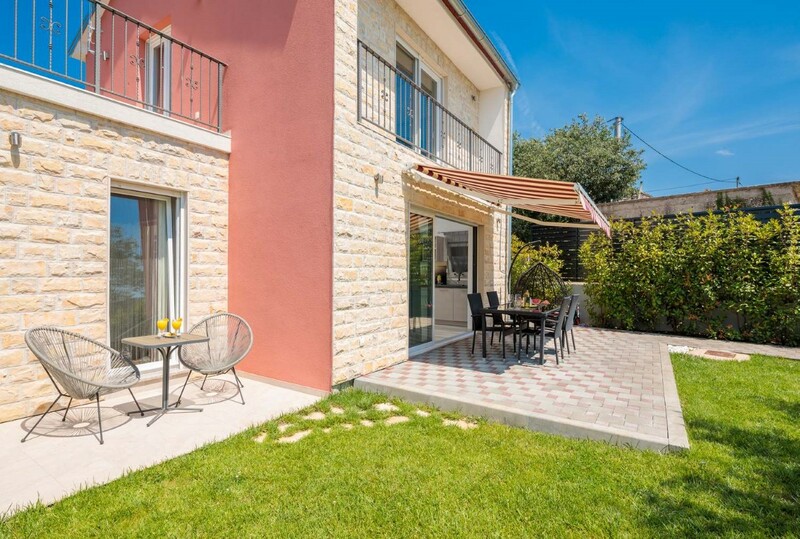 A cosy double bedroom with sea view and en-suite bathroom is situated on the first floor while the sofa bed in the living room provides sleeping space for two more guests. 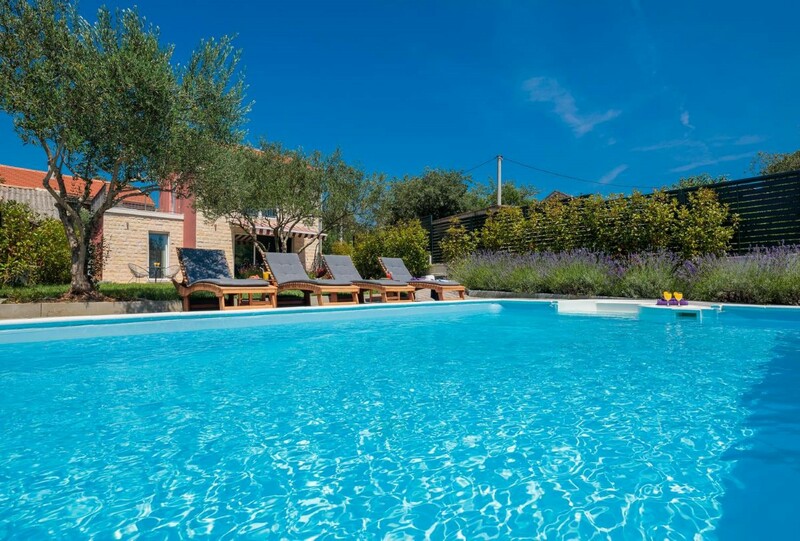 The beautiful garden surrounded by Mediterranean plants includes a seating area, a barbecue and a private swimming pool. 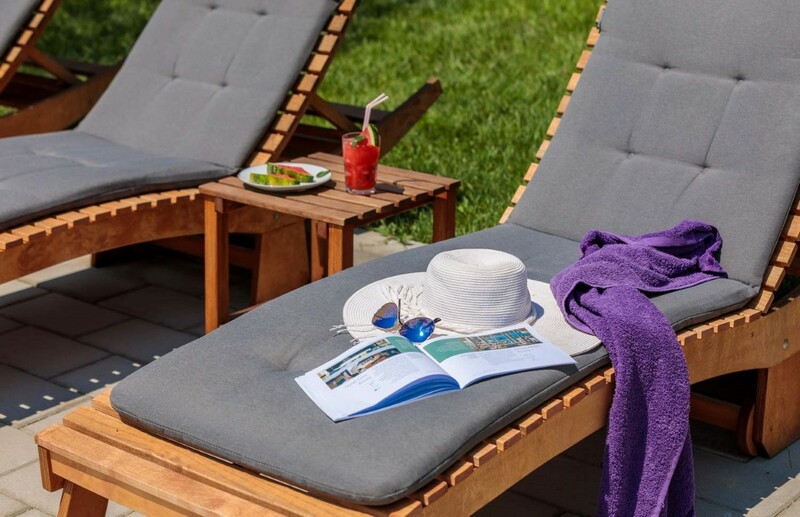 Villa Rosa has WI-FI access and private parking. 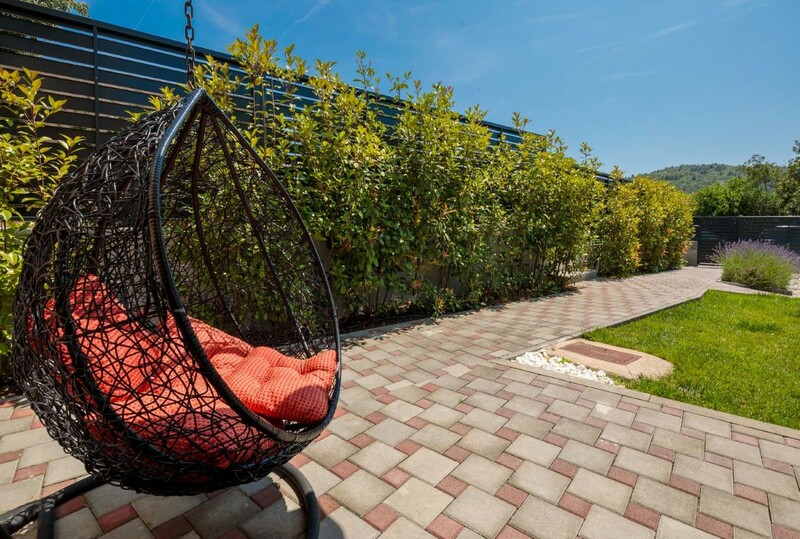 This family villa will satisfy every guest who wants to relax in the natural environment away from the city crowd. 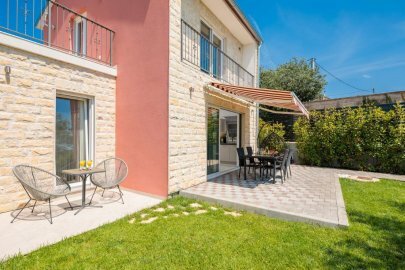 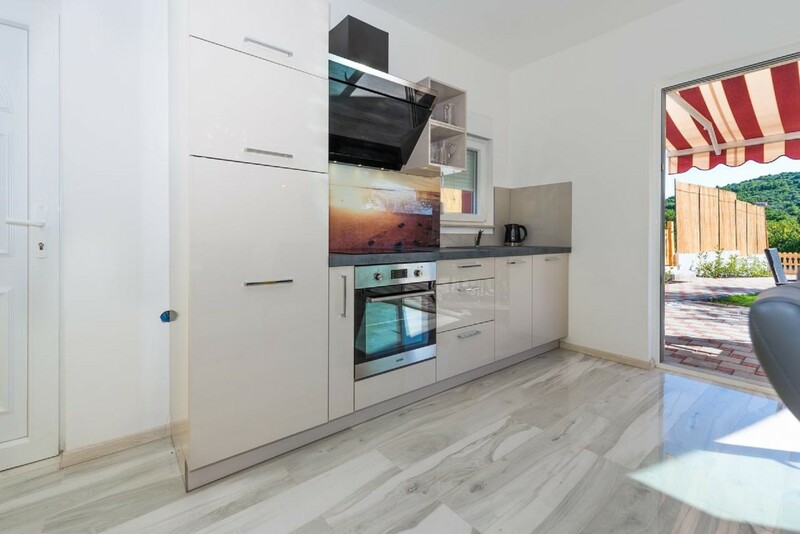 The beach, the Krka National Park as well as the UNESCO protected cultural monuments of the city of Šibenik are only a few kilometres away from the property. 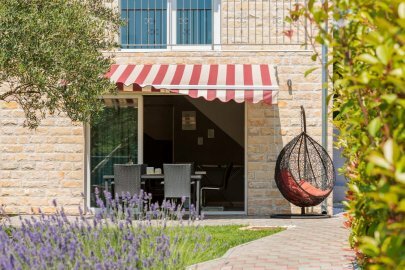 If you want to enjoy Dalmatia and its rich cultural and historical heritage, Casa Rosa is the perfect choice for your vacation. 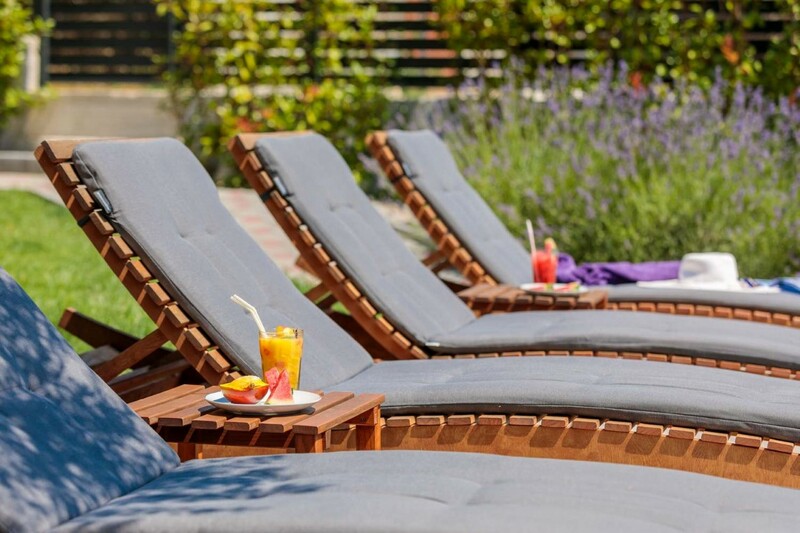 It's the place where relaxation comes easily!